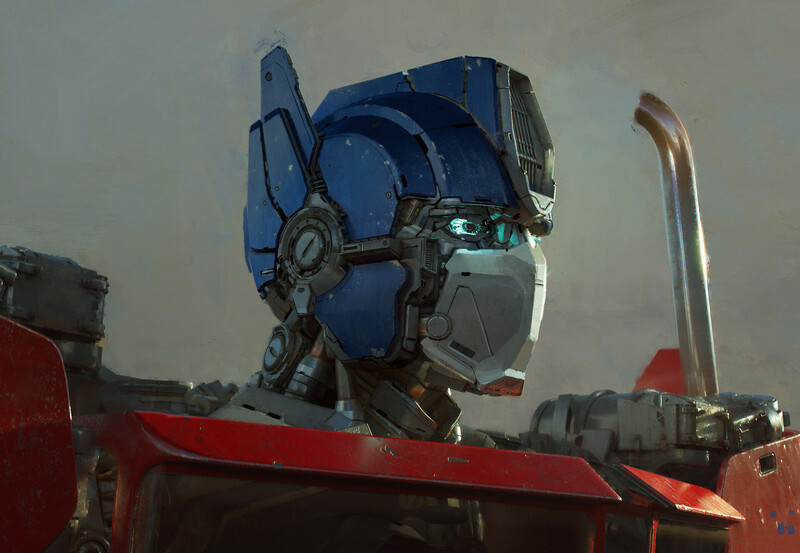 The Bumblebee movie is already out on DVD, Blu-Ray and digital, and more Bumblebee Movie concept art is being revealed, courtesy of several artists who have shared great material via their official websites or social media. This week we can share for you new art and designs that we are sure will please your optics (each link to the respective thread): Bumblebee, Shatter, Dropkick, and Optimus Prime By*Luis Guggenberger**– Some designs for specific close up areas like head, face, shoulders, chest, boots, etc. Bumblebee Tower Design By*Luis Guggenberger*– A complete set of images showing the design steps, measures, &#187; Continue Reading.